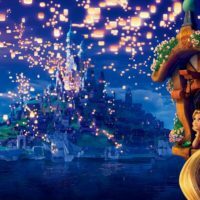 The Disney Dose podcast is joined by Ben Harris. 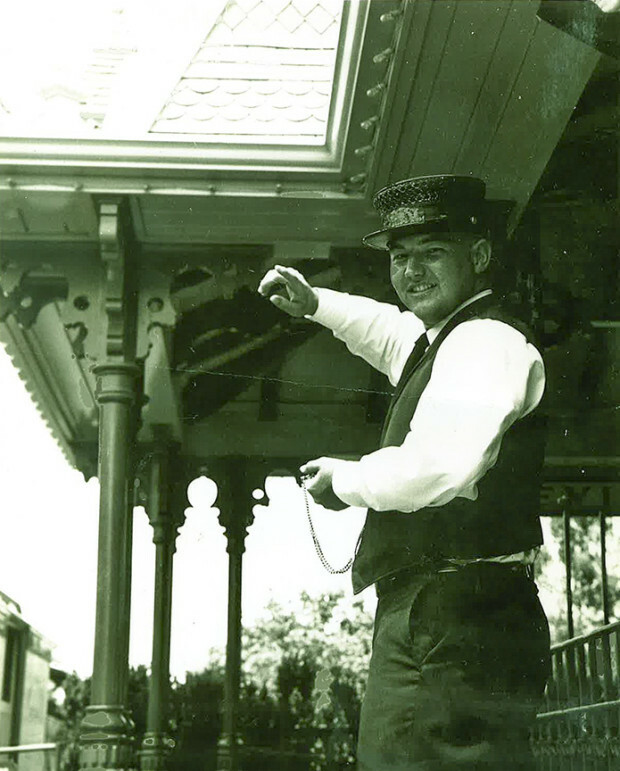 While working for Disneyland and the team that opened Walt Disney World, he served in numerous positions from Disneyland Railroad conductor to operations manager. While there he was responsible for sharing the news of the tragic JFK assassination with all of Disneyland as the park announcer. Later, he gave Walt Disney and a group of executives the tour on the Jungle Cruise that got the new attraction script approved. This interview is filled with a rollercoaster (or maybe, hilly train ride) of emotions. 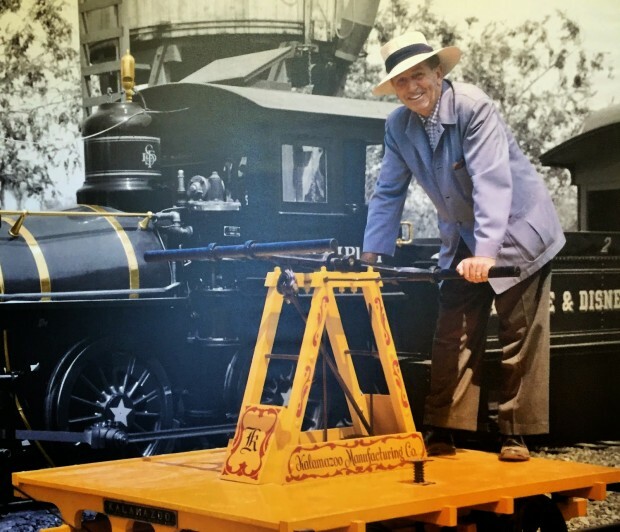 You really can’t miss this conversation with Ben Harris if you are a fan of Disneyland, Disney history, or incredible stories. You could win a copy of my new book, Disneyland Secrets by answering our trivia question of the week. Listen to the podcast for the question then submit your answer and email below to be entered to win. Good luck to everyone. This contest is only open from August 26-September 3, 2015. Only US residents may enter. Very excited about listening to this podcast. 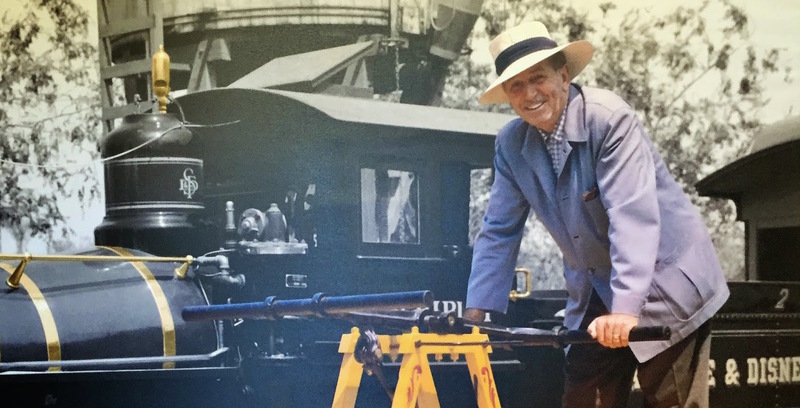 I recently had the pleasure of meeting an original Disneyland cast member and it was such a joy to visit with him during our time waiting to ride Pirates. So wish I could have had the chance to do an in-depth interview like this one! 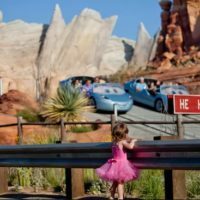 Previous Post: Star Wars Land: Who, What, When, Where? 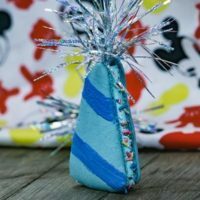 Toontown Lives!